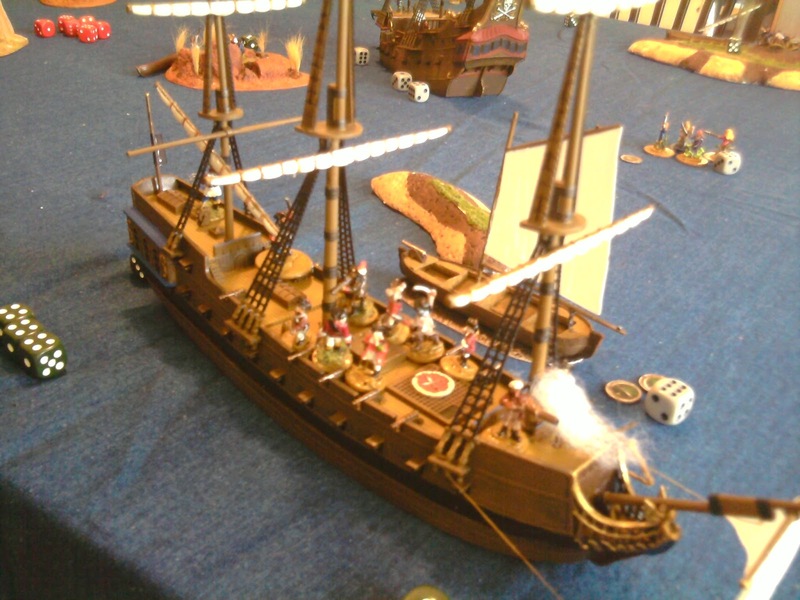 I had a Demo Pirate ship game at Henry over the weekend. I got some photo with my phone so there not the good but will give something to look at. 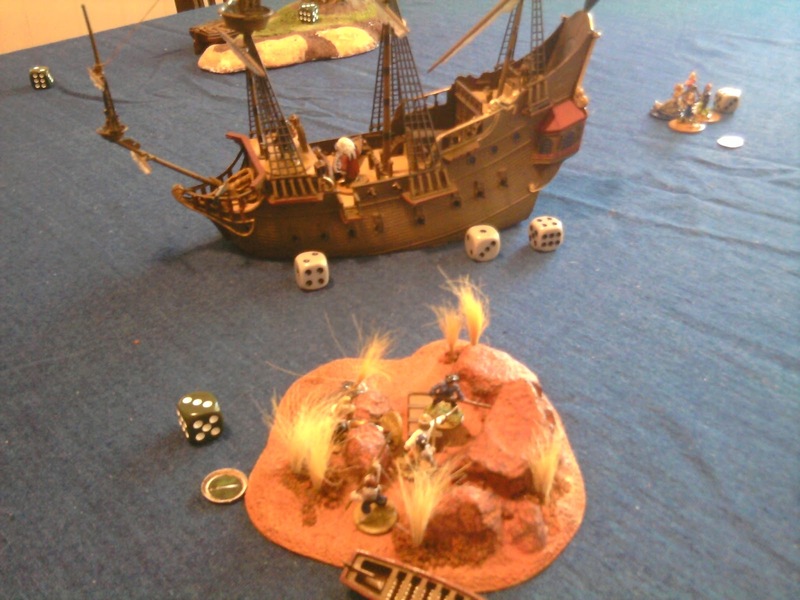 Henry have basted the Pirate rules on the Bolt Action game & He's hopeing to bring it the September 14 BIG Club day & run some games if you would lik to have a look at.